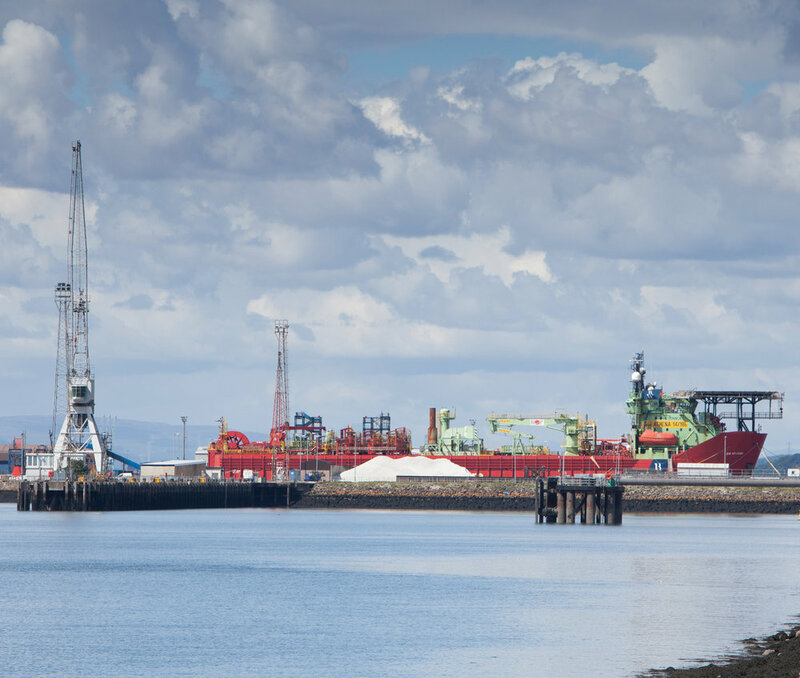 Whether you are in the manufacturing, logistics, energy, data storage, financial, TMT or port related uses, Queensferry One is the destination that has it all. The Local Development Plan allocates the 120 acres for Class 4 (business), 5 (general industrial), 6 (storage and distribution) and other associated uses. 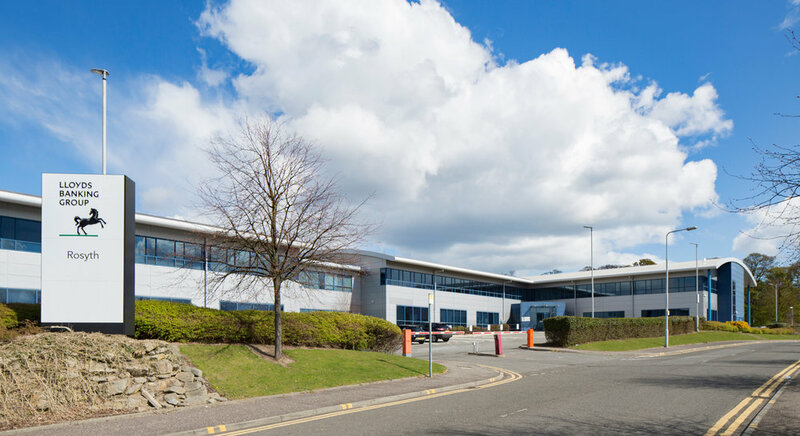 There is a 14 acre Gateway plot located at the highly prominent eastern end of the site closest to the M90 motorway (Junction 1C). The allocation permits tourist and community related uses which includes retail and other leisure type uses. Regional Selective Assistance (RSA) is a discretionary grant available for businesses who wish to develop a project in Scotland. 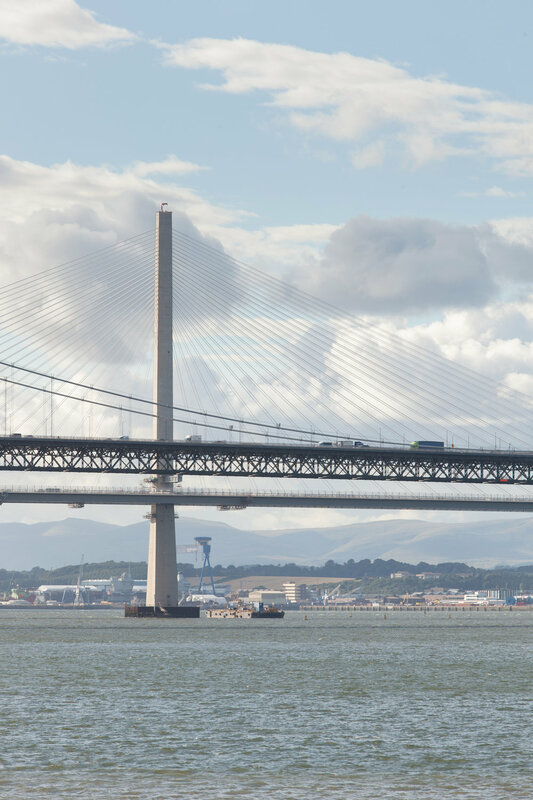 Queensferry One sits within a Tier 2 award district (Scotland’s highest bracket) with grants available to all businesses (SMEs, medium and large businesses). Further details are available from either of the joint agents or by contacting Invest In Fife or Scottish Enterprise direct. 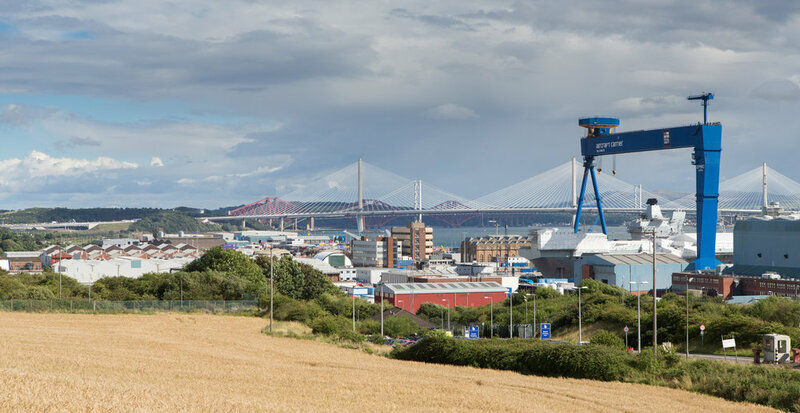 Fife Council have offered to work with all inward and mobile investors in providing a range of sources designed to make a move into Fife as easy as possible.